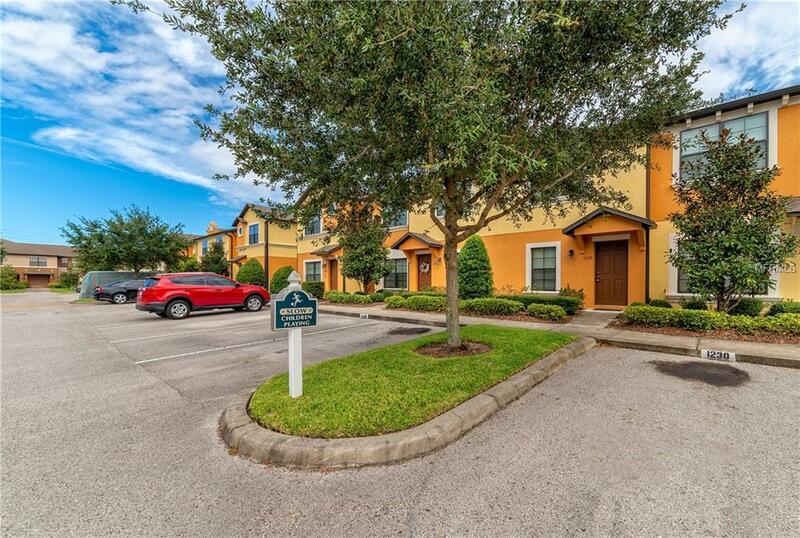 This is 2 Bedroom, 2 Full and one half Bathroom townhome in the gated community of Windsor Lakes. Freshly painted with brand new carpet. 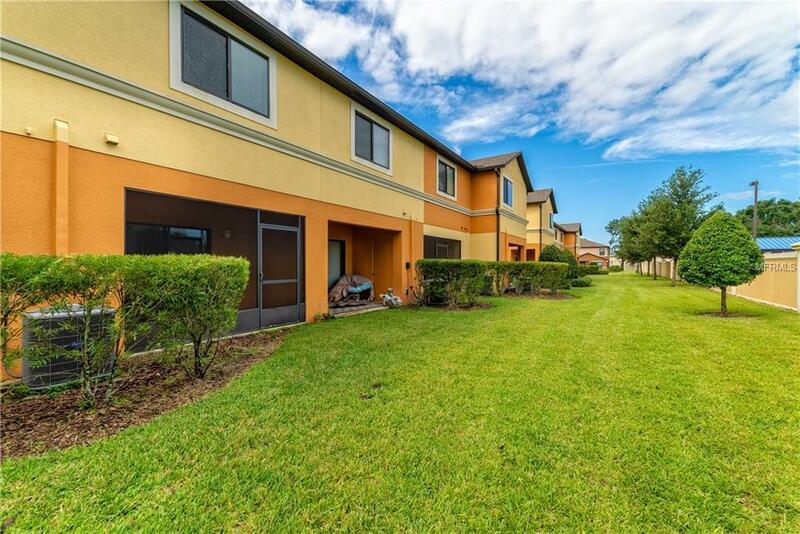 This home features a specious Living Room downstairs with an open concept that leads in to the kitchen with stainless steal appliances, beautiful cabinets with lot of storage. There is additional half bath/powder room off of the living room area. A sliding glass door from the living room open up to the screened back porch/lanai where you can enjoy the cool air in the night. Upstairs you will found 2 master bedrooms with own master bath with shower tub. The community offers a large swimming pool and play ground. 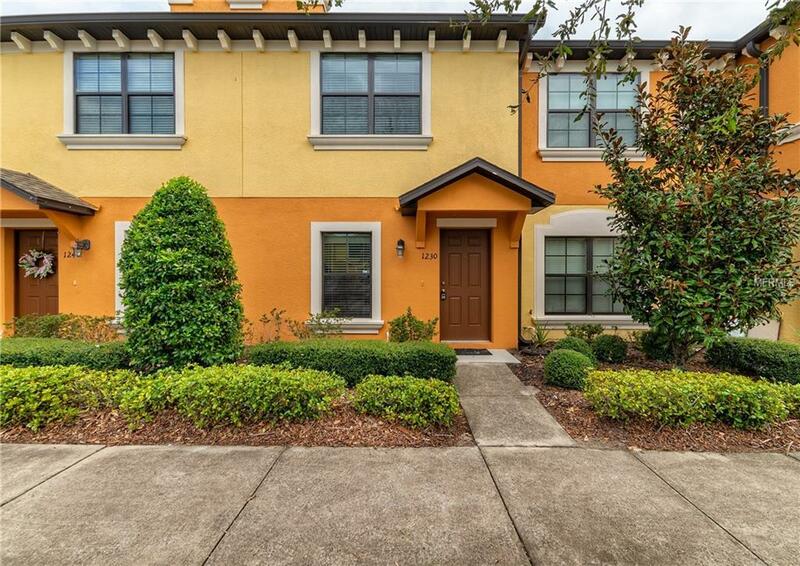 This community is located in the heart of Sanford and top rated school district of Seminole County, very close 417 Greenway and I-4, Sanford Airport, entertainments and restaurants. 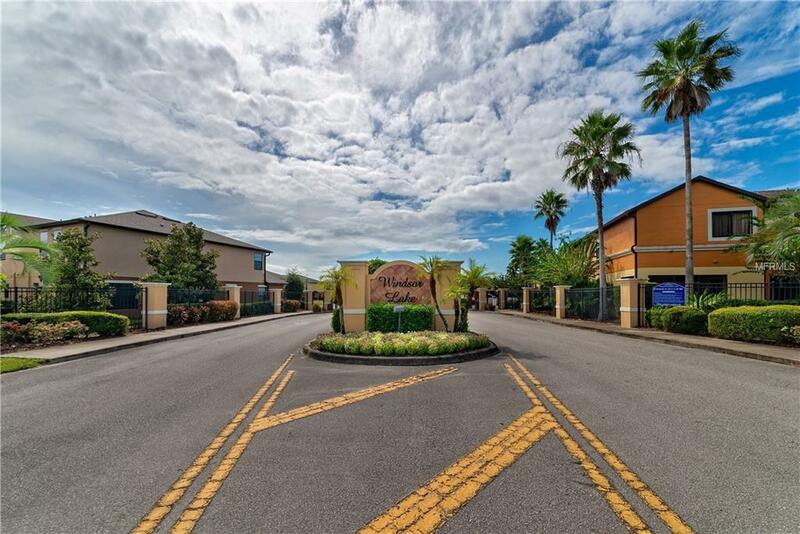 Orlando them parks and Florida beaches are located with in 30 to 45 minutes drive either direction. All the measurement, square footage are approximately and must be verified independently. Sold as is. Additional Lease Restrictions Please Contact Hoa (Sentry Management) Regarding Leasing Restrictions And Application Process if Required. Pet Restrictions Please Contact Hoa (Sentry Management) Regarding Pet Restrictions And Any Application Process They Require.